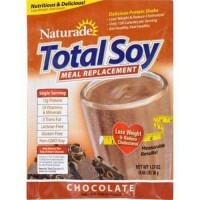 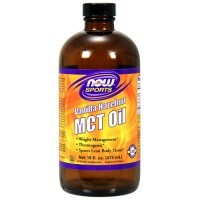 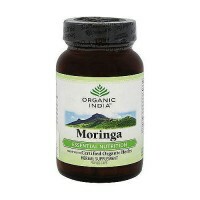 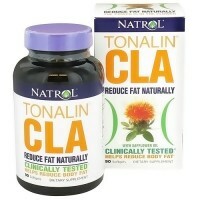 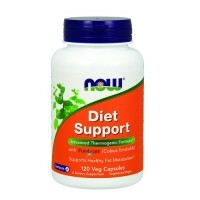 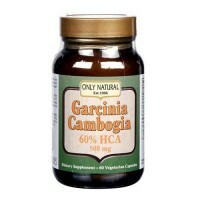 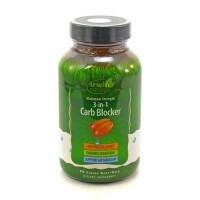 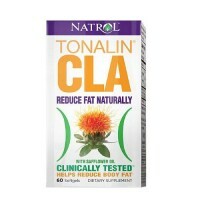 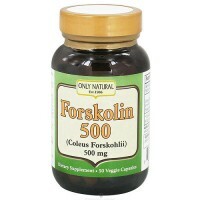 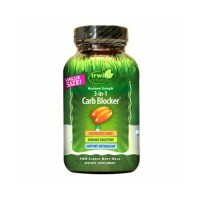 Contains effective and naturally occurring metabolic activators and calming neurotransmitters. 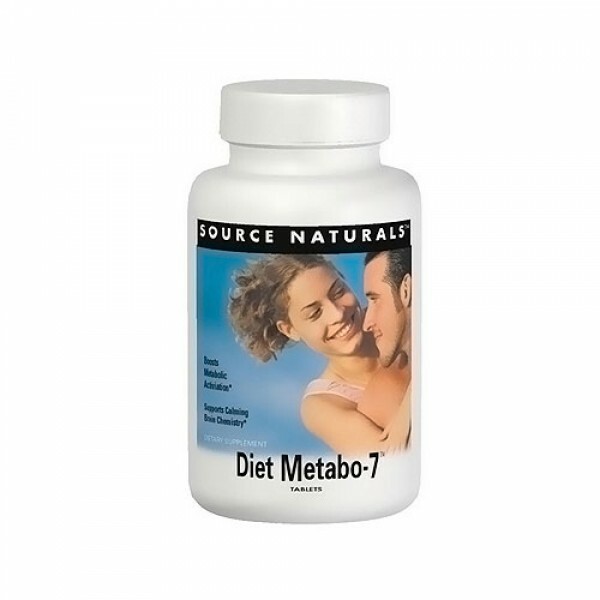 Source Naturals Diet-Metabo-7 supports seven major body systems involved in healthy and successful weight loss, without the over-stimulation associated with other diet products. 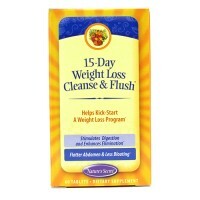 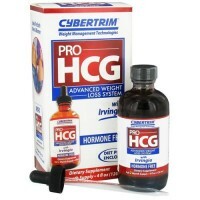 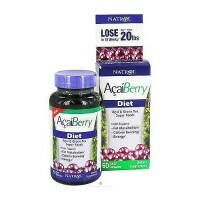 It contains effective and naturally occurring metabolic activators and calming neurotransmitters for a balanced approach to weight loss when used in conjunction with the enclosed Maximum Metabolism Weight Loss Plan. 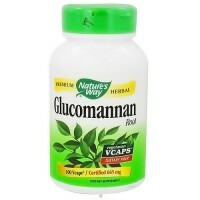 Stearic acid, modified cellulose gum, and colloidal silicon dioxide. 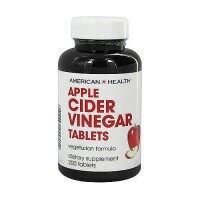 Take 1 tablet, three times daily before each meal. 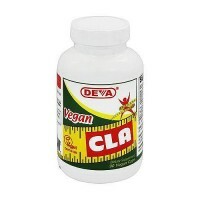 Begin with 1 tablet per day to asess personal tolerance. 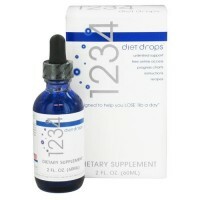 Do not exceed directed dosage. 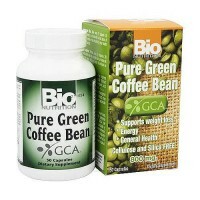 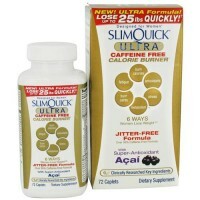 Each tablet contains approximately 90 mg of naturally occurring caffeine, which is 1 1/2 the amount in one cup of coffee. 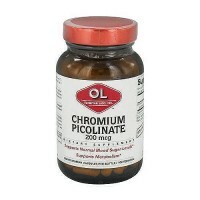 If you have high blood pressure, heart or thyroid disease, diabetes or hypoglycemia, glaucoma, seizure disorder, difficulty urinating due to prostate enlargement, or are taking Interfon, anti depressant drugs such as MAO or SSR inhibitors or any other prescription drugs, consult your physician before using this product. 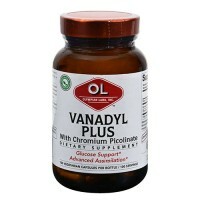 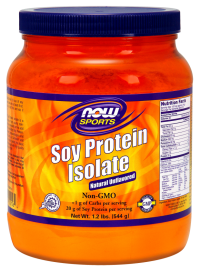 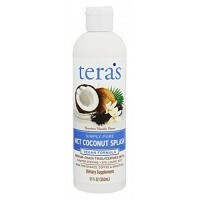 Reduce or discontinue use if nervousness, rapid heartbeat, sleeplessness, nausea, or other similar symptoms occur.